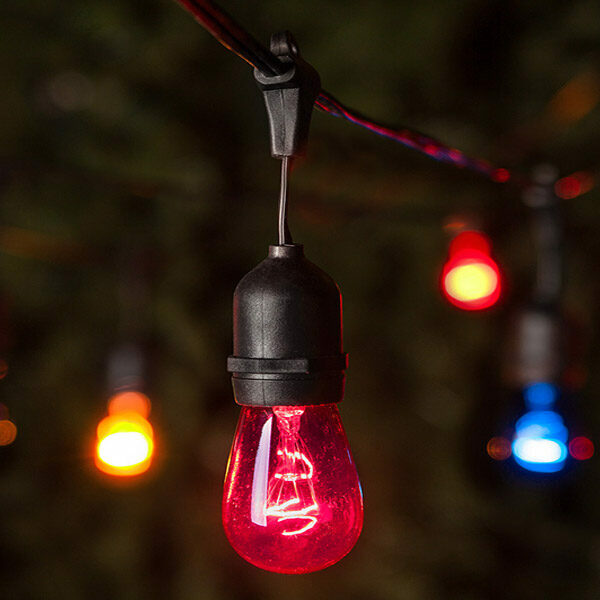 Decorate your home like the North Pole with red and icy cool white C7 light strings. Commercial grade strings and energy efficient, long lasting LED bulbs will ensure your lights work as great as they look for years to come. 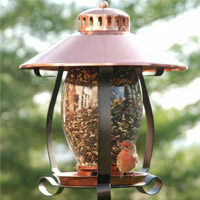 Wrap these holiday lights around porches, banisters and greenery to prepare for the holidays.